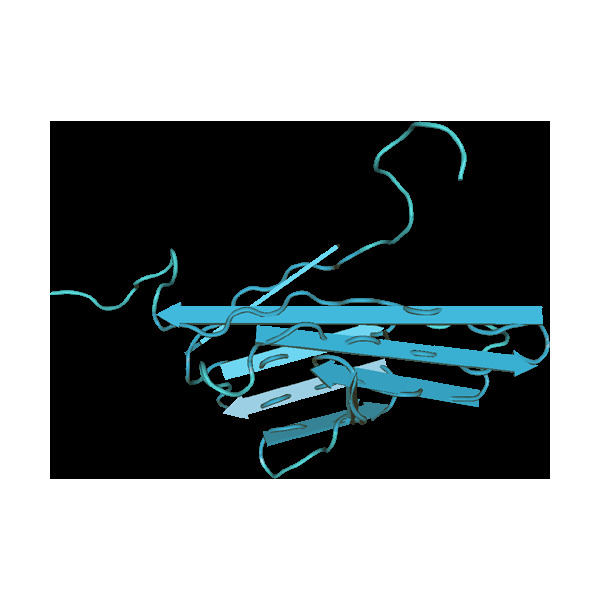 Background: Fibroblast growth factor receptor (FGF-R) family consists of four genes encoding closely related transmembrane, tyrosine kinase receptors (termed FGF-R1 to FGF-R4). FGF bind in the presence of heparan sulfate proteoglucans (HSPG) to FGF-R forming a dimeric 2:2:2 FGF-FGFR-HSPG ternary complex on the cell surface. Complex formation induces receptor dimerization and a subsequent transphosphorylation of tyrosine residues in the activation loop of the kinase domain. Receptor activation regulates many key processes such as cell proliferation, survival, migration and differentiation by linking FGF-R to RAS / MAPK and PI3K / AKT and PKC pathways. 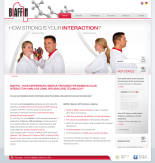 Use the FGF-R1 - SPR Binding Assay of BIAFFIN for comprehensive kinetic characterization of your small molecule kinase inhibitors. Figure: Real-time kinetic analysis of kinase inhibitor R-406 binding to FGF-R1 using surface plasmon resonance. Please contact our application specialists to obtain more information and an individual quote tailored to your specific needs. Hu Y, Bouloux PM. (2010) "Novel insights in FGFR1 regulation: lessons from Kallmann syndrome." Trends Endocrinol Metab. 21(6):385-93. Chen GJ, Forough R. (2006) "Fibroblast growth factors, fibroblast growth factor receptors, diseases, and drugs." Recent Pat Cardiovasc Drug Discov. (2):211-24. 3-(4-bromo-2,6-difluorobenzyloxy)-5-(3-(4-(pyrrolidin-1-yl)butyl)ureido)isothiazole-4-carboxamide CP 547632 is a potent and oral tyrosine kinase inhibitor (TKI), targeting VEGFR2 and basic FGF kinases.